Peru is a country full of mystery and worthwhile places to visit. It is easy to get lost in the many destinations, the one even more beautiful than the other. 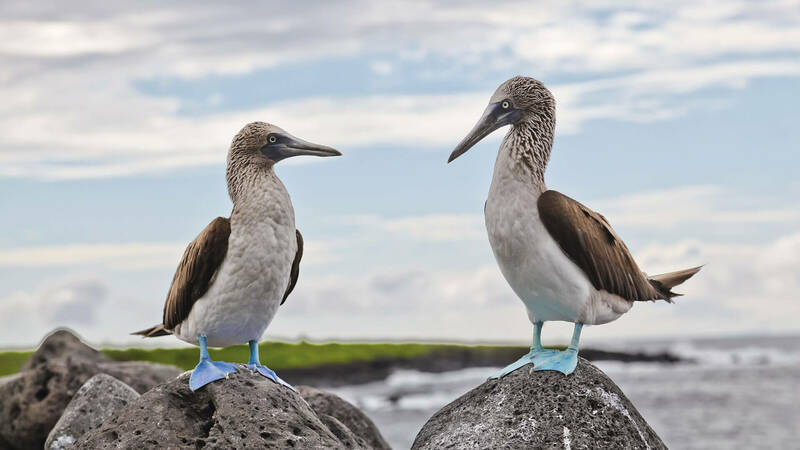 To help you get a clearer overview and idea of what you could visit and do in Peru we created this top 10 of destinations you should visit. Peru has much more to offer than this top 10, but since your time is most likely limited it is a great place to start. By far the most popular destination of Peru, this ancient Inca city is hidden deep in the Andes mountains near the city of Cusco. This ‘’lost city’’ is an UNESCO World Heritage site as well as one of the 7 Wonders of the World. 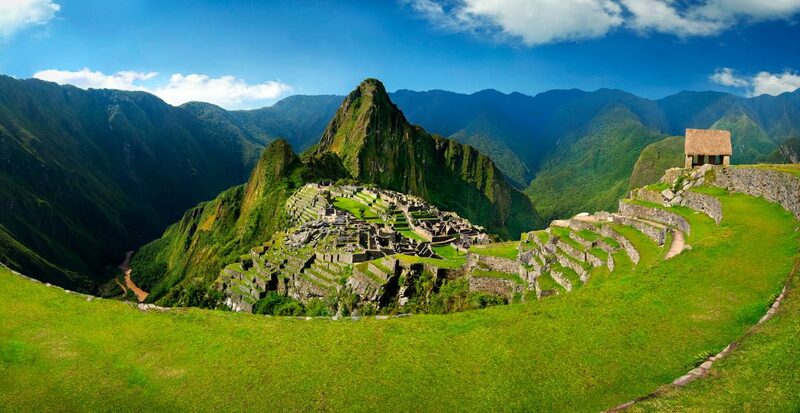 The Inca’s, the people who built Machu Picchu had the greatest pre-Columbian empire of the world! The city was built around 1450 and organized in a smart way and included farming terraces with an own irrigation system, temples, towers, and tunnels. 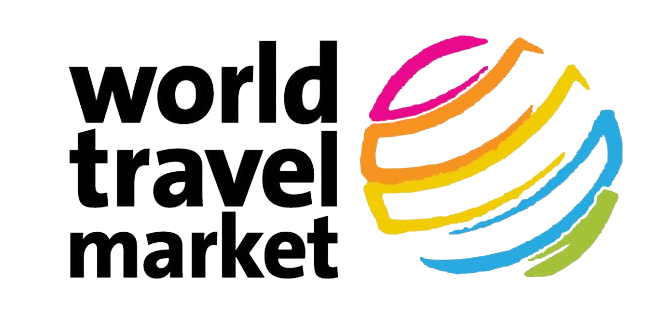 This is South-Americans best trek and belongs to one of world’s best trekking trails. This four-day trek takes you along paved Inca pathways, through beautiful scenery and interesting Inca sites. The trail is open throughout the whole year, except for February. In this month maintenance is performed and the path can recover, so that it will keep its beauty. 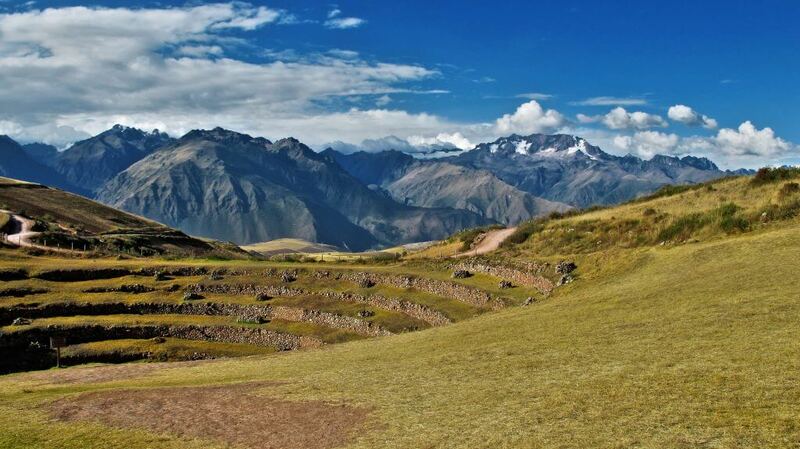 The classic Inca trail is something every nature and hiker should have on their bucket list. This four-day trek is perfect for the adventurous traveler. You will alternate hiking with extreme activities such as Zip-lining through the air at the Santa Teresa canyons, white-water, rafting and downhill mountain biking. 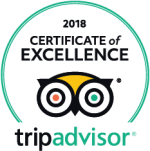 This experience shows you the best of the Andes mountains and the jungle, from different perspectives and ultimately takes you to the astonishing Machu Picchu. For those who do not like to hike there are 2-day or 1-day trains that take you to the base of the mountain where Machu Picchu is located. Here you take a shuttle bus that will take you to the city. Although less adventurous, it is a great way to explore Machu Picchu in a short period of time. The Nazca lines are enormous ancient geoglyphs that can be found spread out over around 80 km in the Nazca Desert in the south of Peru. The lines form a variety of animals such as hummingbirds, llamas, monkeys or flower and tree-like shapes. It is expected that the lines were created between 500 BC and 500 AD, but because of the dry and windless climate of the environment, the lines are naturally preserved extremely well. It is still unknown why the Nazca lines were made, researchers think it might be religion or astronomical related. 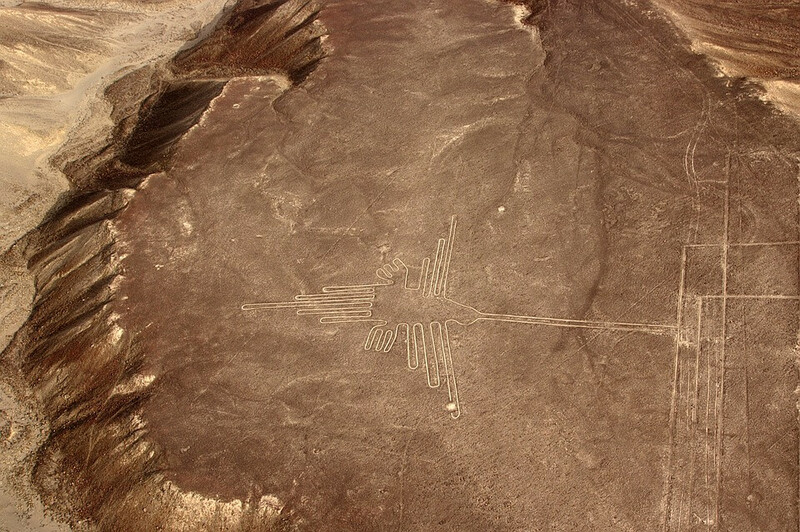 While the Nazca lines can be seen from high mountains, the best way to see them is without a doubt from the air. With as small airplane you will fly over these incredible creations and have the opportunity to take some unforgettable pictures. Cusco (or Cuzco) was the capital of the Inca Empire. The city is famous for its well preserved historical architecture. Wandering through this UNESCO World Heritage city gives the same impression as walking in a gigantic museum. The old, lovely colonial buildings highlight the city’s rich history. Cusco is one of the most touristic places in Peru and is often a starting point to different destinations such as Machu Picchu or the Sacred valley. 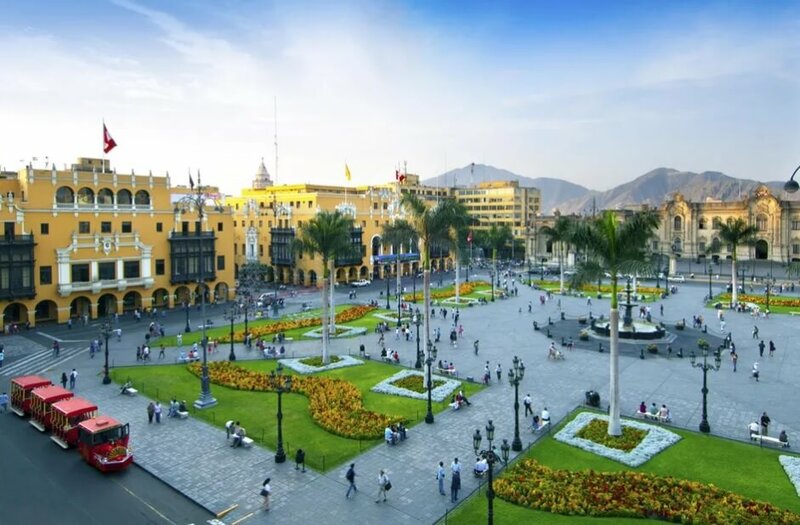 At the heart of the city is the Plaza de Armas, a big square surrounded by many restaurants, churches and cafes. Outside of the city an enormous citadel named Sacsayhuaman. This citadel is made of gigantic boulders and is a typical Inca site. Huacachina is a small but charming town in the middle of the desert. It is the only desert oasis in the whole of South-America. The village is unbelievably photogenic, and a variety of adventurous activities can be done here. Most famous is perhaps sandboarding. This unique sport allows you to soar down the yellow sand-dunes on a snow-board-like board. This fun and exciting sport along with the sights of the desert are a recipe for lasting memories. 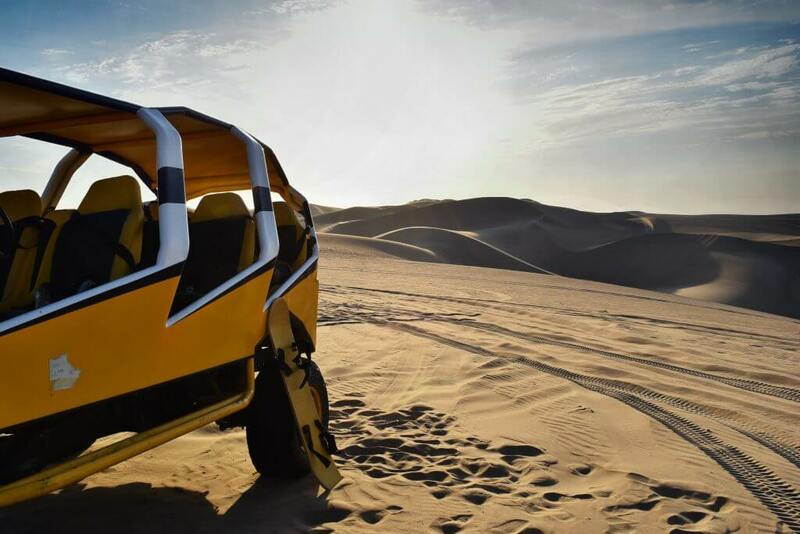 Sand-Buggy: both for the adventurous ones and the ones that just want a relaxed tour and enjoy the beautiful dunes on a more relaxed pace. Depending on your want, you will race up and down the sandy hills or explore the desert at a more moderate pace. At the end of the day you will witness a golden sunset. Those who wish to relax can lay under the palm trees of the Oasis or rent a small rowboat and explore the lagoon by themselves. 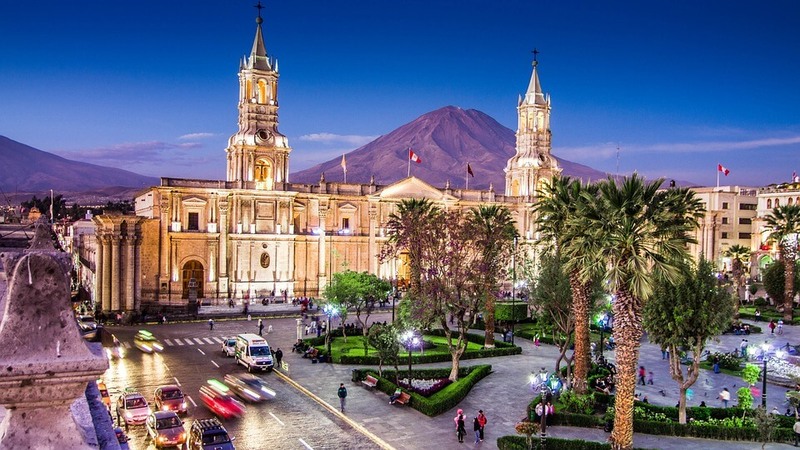 Arequipa, also known as ‘’the white city’’ is Peru’s second largest city, and a true gem for those with interest in hiking, ancient civilizations, hot springs, birds, mountains, and adventure sports. This city full of attractive architecture is surrounded by 3 volcanoes. It is the perfect place to start a volcano climb, mountain biking tour or try to cook a Peruvian dish by yourself. It owns its name for the many colonial buildings that were crafted from white sillar stone, giving the city an authentic look. 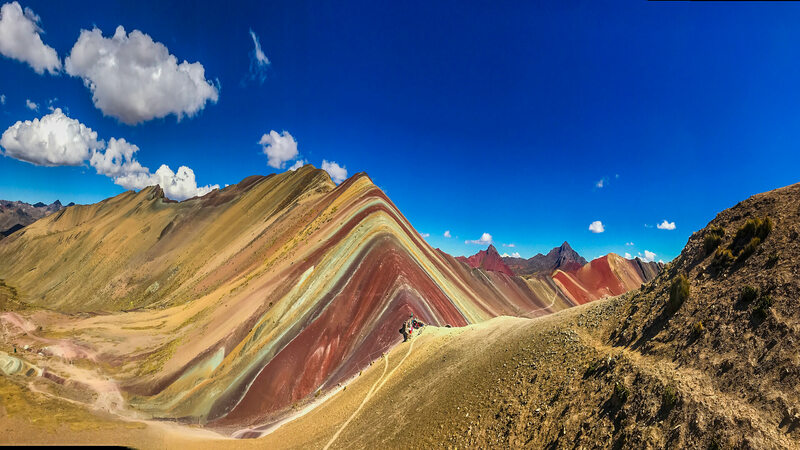 The Vinicunca Mountain, better known as the Rainbow mountain is, as the name suggests a colourful mountain about 3.5 hours from Cusco. While it only has been discovered fairly recently, it has become a true tourists attraction. A challenging hike takes you to about 5000m, where the bright, multi-coloured sediment layers of this millions of years old mountain will reward you. This 8300 square kilometres lake is one of South-America’s biggest lakes. It crosses the boarder with Bolivia, where around 40% of the lake is located. From this lake a variety of attractions can be visited. 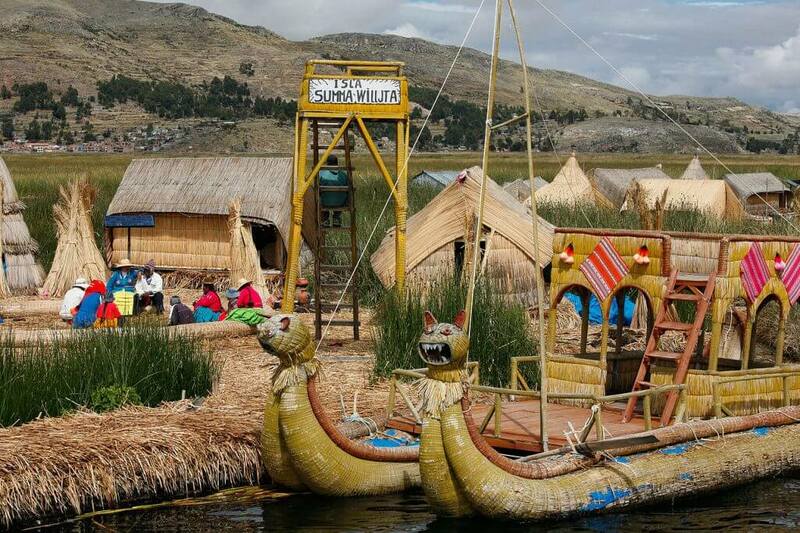 The Uros islands are the most popular, these floating islands are made of totora reeds. The Uros people use the reeds for almost everything in their lives: from building homes to boats and crafts, and even food. 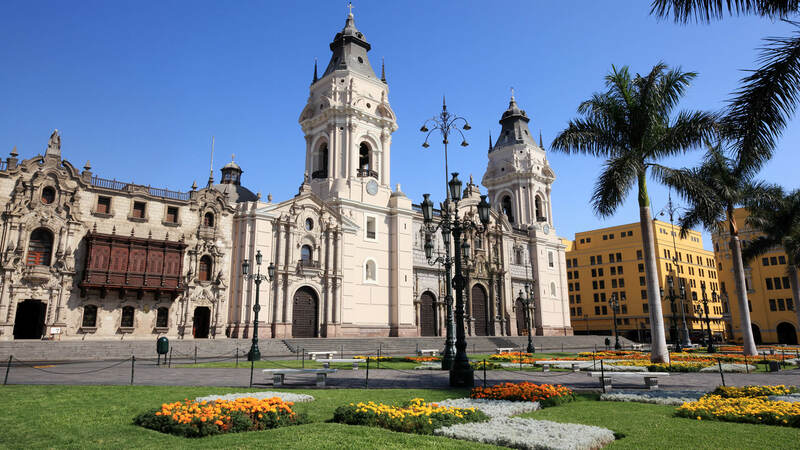 Peru’s Capital city has a well-preserved colonial centre and is home to many Pre-Columbian museums and art. It’s main square ‘’plaza Mayor’’ is well-known for its yellow buildings and beautiful churches. 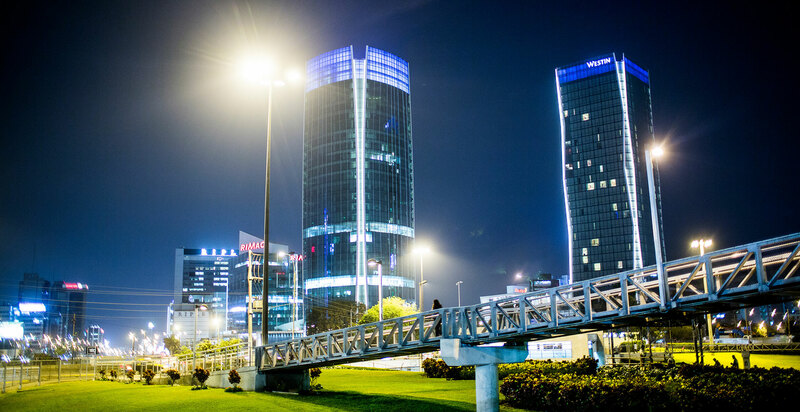 Along with the beaches, different valleys, natural reserves, it’s nightlife, and the exquisite cuisine gives Peru’s capital an authentic personality and makes tourism in Lima a unique experience in the country. The sacred valley is located close to Cusco and the ancient city Machu Picchu. The region is home to many colonial towns and weaving villages. There are numerous markets and trekking routes along Inca sites. The ruins of Moray for example are an incredible sight on its own. Besides, this look-like dug-out amphitheatre is hard to imagine that it is built hundreds of years ago. 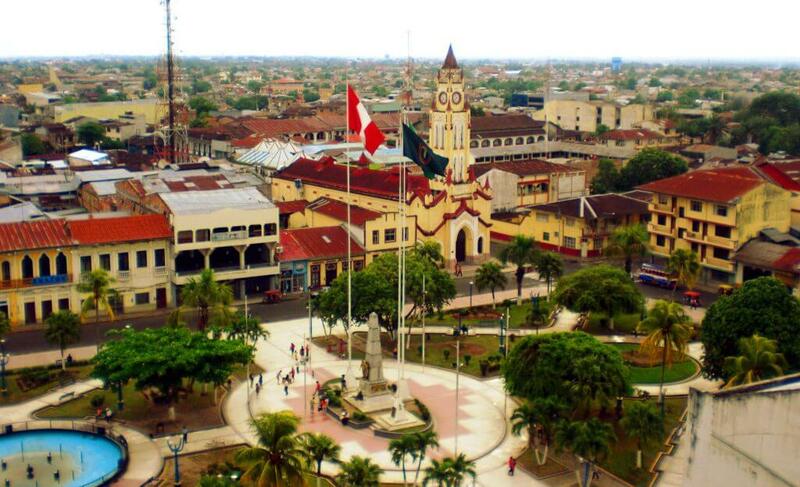 Iquitos is also known as the capital of the Peruvian Amazon, it is a very special city. It’s the largest city in the world that is not accessible by roads or railway tracks. The only way to reach this city is by boat or plane. It’s one of the most popular destinations in Peru and used as a starting point to visit the Amazon. The most common way to get around is by ”motocarro” (also known as tuk-tuk in some countries) a motorcycle with a cabin behind it.